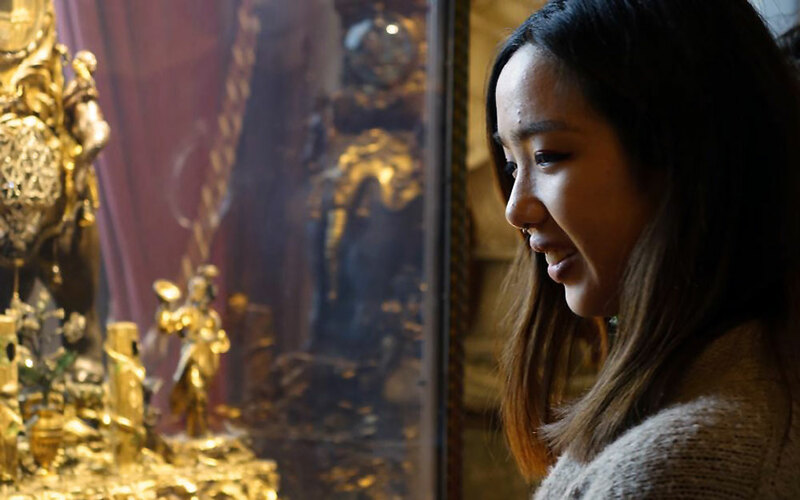 Whether it’s meeting new people, gaining work experience, or seeing what goes on behind the scenes, there are so many reasons to volunteer at Waddesdon. I started volunteering whilst at university, to gain tangible experience in the heritage industry. I learnt what it takes to look after and preserve these special places, how to engage visitors with their stories, and what it’s really like to work inside a country house. When it came to applying for jobs I had real demonstrable experience and a reference from within the industry, all of which proved invaluable. I’d also had a glimpse into a world I loved and could confidently say ‘this is the right place for me’. Volunteers at Waddesdon. 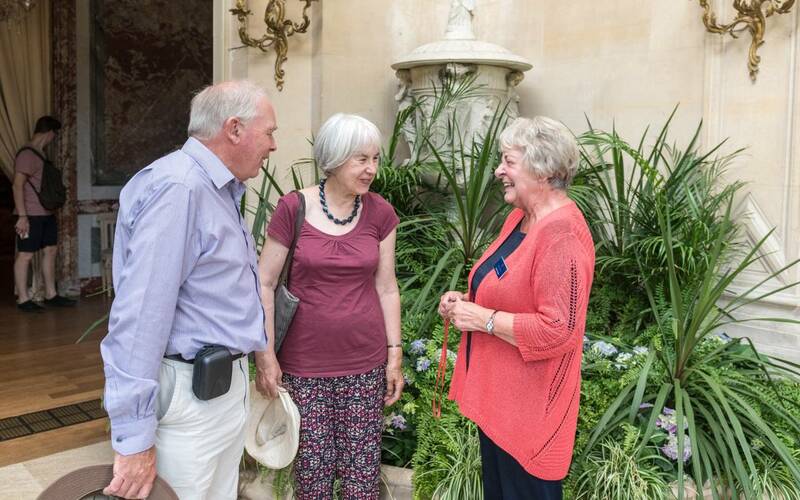 Image (c) Waddesdon Image Library, Stuart BebbIt is rewarding and genuinely enjoyable to share these beautiful places and fascinating stories with fellow volunteers, staff and visitors alike, so much so that it’s something I continue to do many years later. Volunteering as a Room Guide opened many doors. 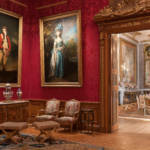 It offered an unrivaled insight into ‘everyday’ life behind-the-scenes at an English country house. Immersed in breath-taking interiors, exposed to magnificent works-of-art, it set me on the path to what I now call my day job. 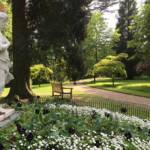 Volunteering for the National Trust embodies something of a ‘virtuous circle’. Any commitment is rewarded twofold, and allows the Trust to continue its incredible work. 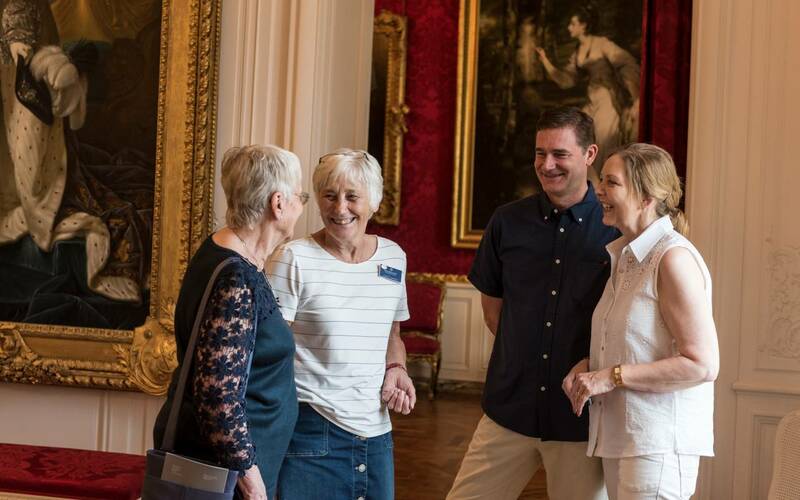 Volunteering at Waddesdon has given me the chance to meet people with a shared interest in history and make new friendships, especially by joining the Waddesdon choir. It’s brilliant to be around people who appreciate the natural beauty of the grounds and the exhibitions that are put on each year. 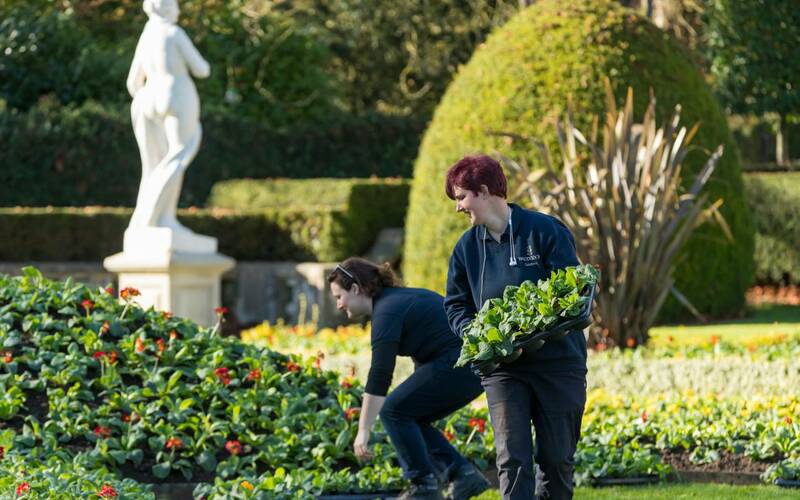 Volunteering at Waddesdon Manor was a fantastic environment to gain work experience and training. I was given invaluable hands on experience in the Marketing department, from scheduling social media posts to writing blogs. I was also surrounded by a supportive, encouraging, welcoming team who were always willing to assist. My time volunteering helped me have the confidence and the skills to secure my dream job in heritage marketing. ‘Everyone is so friendly and helpful. I really feel part of a happy, valued team. People often worry, and say to me ‘how do you learn so much about the house and contents’. You don’t need to!